I'm interested in sustainable agriculture, the environment, health, and nutrition. This is the story of my journey with plantar fasciitis. But if you are not one of those lucky people (and I count myself among those unlucky people), you're starting to run low on options. You might get some physical therapy, you might be told to stay well off your feet, and—if things get bad enough and go on for long enough—you might start considering surgery. The secret I discovered is that what I really needed was flexibility—not just in that ligament, but in all the muscles near it (plus all the muscles near those muscles), so that your whole foot and lower leg is flexible enough to absorb whatever impact you subject it to. So, before I launch into this, let me just say that I'm not a doctor or a physical therapist—or anyone with any medical expertise. I don't think I'm going to suggest anything that will hurt you, but be advised that any steps you undertake are taken at your risk. These are things that worked for me, but they may or may not work for you. Before undertaking this program, I advise you to consult with a professional. As I said, the real trick here is consistency and duration. If it seems like it's not working, do it more often and for longer duration. And give it at least a few weeks to start working. I bet it'll help. It helped me! Basically, anything that warms and/or loosens your muscles can help. Play around and see what works for you. Here are some techniques I've had luck with, organized roughly from cheapest to most expensive. True, YogaToes are surprisingly expensive (but totally worth it, as far as I'm concerned). Knock-offs do exist, but I haven't tried them and don't know how they compare. Massage and acupuncture draw blood flow to the tissues deep within. Treating with heat is nice for relaxing the surrounding muscles, but does not penetrate. Improved circulation within the tissue is key. BFST wraps are great at home treatments for targeting. Absolutely, stretch the calves. A lot of people will notice a huge difference focusing on that area compared to the foot. More information on promoting the circulation to the targeted area. Sometimes going for a massage or acupuncturist is not convenient. Do you think toe separator socks work as well as yoga toes? Is sleeping in the yoga toes better than sleeping with the night splint? or compression sleeve ? 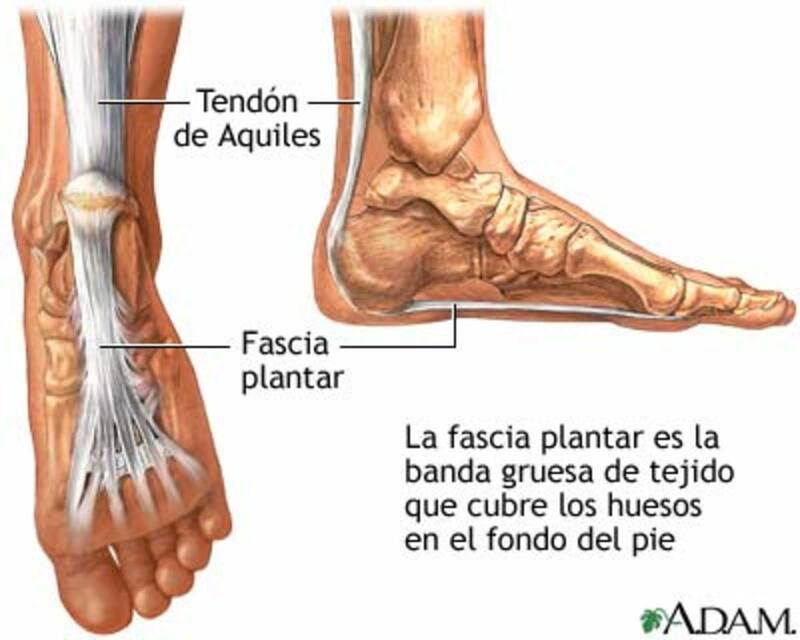 Does it stretch the Plantar while you sleep? I'm going to try everything you said. I have been battling this for about six months and now it's in the Caves on my legs. I also have a pinched nerve in my neck and lower back pain so like you said it's all connected. I have a 90 minute massage coming up on Wednesday and I'm so looking forward to it thank you so much for all the wonderful advice you have given. I think acupuncture is next . I have done the reflexology twice and it is so painful. I teach dance and I run so my feet are always sore. Thank you so much for the great information. I will try this method and see how it works for me. Take care. expensive orthotics! Will get at the stretching! 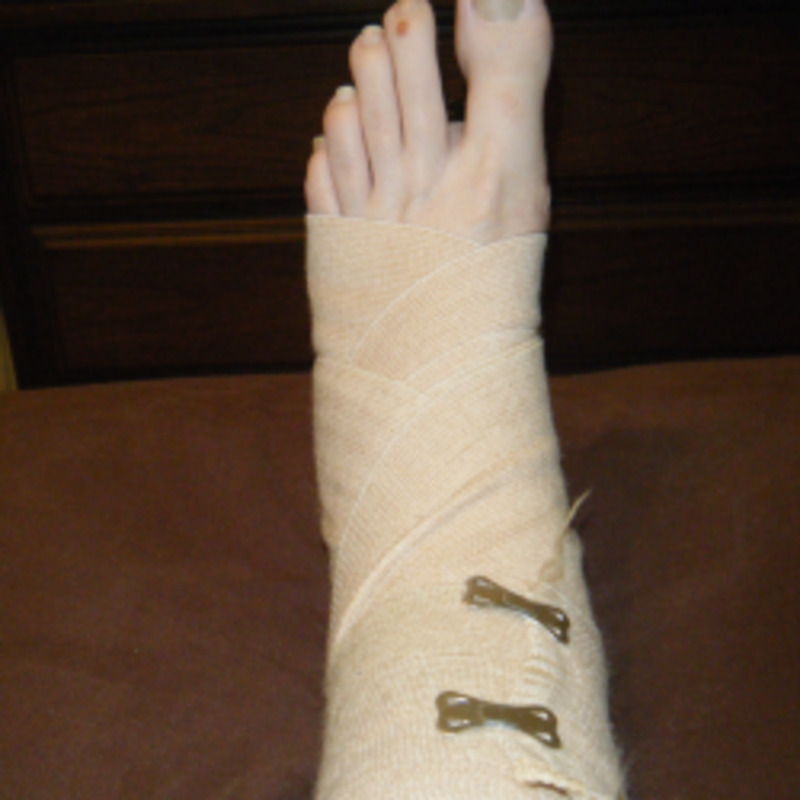 See a podiatrist that provides extra corporal shock wave therapy (ESWT) three to four treatments and it never returns! I got rid of my orthotics all together. Worked like a charm! I see that you don't suggest digging into your foot w/ hard objects such as golf balls, etc., and this is refreshing! I totally agree about stretching because when my PF is acting up, my calf is tight feeling. When I've tried digging into my foot all I end up with is bruised feet! It just goes against my better judgement. Anyway, I will try some of your other ideas and see how that goes. I've been "up on blocks" from running since August because of this. 1. Rest a LOT – this is the most basic treatment but very powerful. 3. Dietary adjustments like consuming Zinc supplements. Remember to follow the guide I used. Good luck and cheers to your recovery! Also thanks lizlauder for her best tips. This article is SPOT ON! Glad to see someone is trying to get the proper treatment to those who need it. I have had plantar fasciitis for OVER TWO YEARS. It was crippling. I am pain-free now, working out, and beginning to run again (soon). It is all about the stretches - mostly in the calves, but dont forget your hamstrings, your big toe, and that little calf muscle near your heel. I would stretch before getting out of bed every morning, then soak in hot water for 15 minutes, then stretch again. Stretches every hour or so during work - especially if you are sitting at a desk. Heating throughout the day - stretch and strength exercises - then icing immediately if I felt swelling start. The healing is SLOW. MONTHS. So give the grocery shopping chores to your family, no long periods of walking. If it hurts - sit down and stretch and ice! Do not grin and bare it, you are doing damage. You really have to be very attentive to your feet and what they need - they have to be your first priority if you want to get better. Oh and I went up a shoe size and got better shoe inserts that have arch support - Vionic is the best. Such a great article! I wish I had read this a year ago! I am so glad to have found your article. I have been suffering with this for about a year and am at my wits end. I will be giving everything a try. Great article. i just found your article from Pinterest. I was practically in tears reading it because your description is me!! I have had cortisone shots, physical therapy, a night splint, a boot for 12 weeks, etc... I am at my wits end. When I get home from my vacation, I am getting an MRI on my foot and we will try one more therapy. I have literally been depressed feeling like I can never run a marathon again. I am going to do everything you suggested with a positive attitude and hope to see results. Thank you. Acupuncture is the best I have used it in the past and after reading this I am making an appointment to see the acupuncturists to help ease this pain again. While I never suffered with this problem, I know a few close to me that have and they've been struggling with the pain for months. 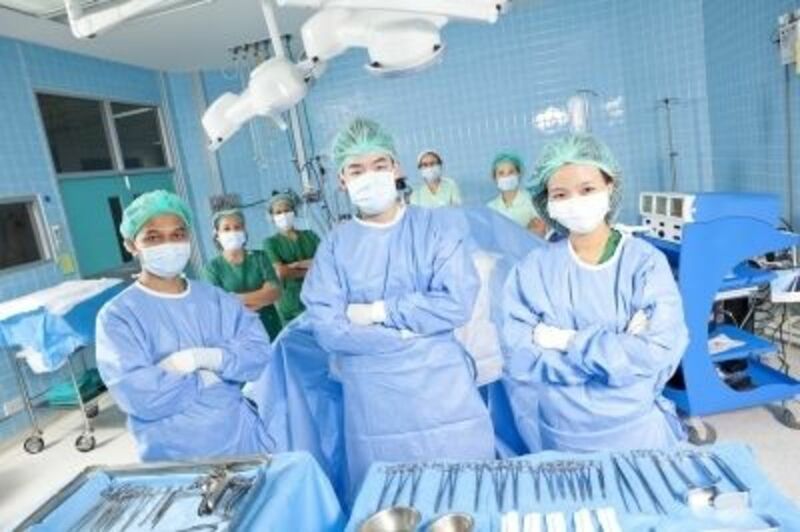 Their physician prescribed a few things, but they never really solved the problem. I'll have to let them know about your tips and see if that works for them. I'm sure stretching is wonderful but everything requires technique. Excellent tips and well written hub. Did you not ever go to a podiatrist? Stretching is always, always the first thing the doctor I work for suggests. It really can be as simple as stretching consistently and icing when it really hurts. While this seems a very detailed article I'm a little worried over your additional option of hot water soaking. This may loosen the area initially but the increased bloodflow can cause blood to pool around the problem area enhancing any inflammation and subsequently lengthening recovery times. Heat therapy is great once some containment is in place however- especially combined with contrasting bouts of heat and icing of the area. Thanks for the suggestions, everyone! And yay for stretching! The calf stretching worked almost instantly for me. I highly recommend the calf stretch. Wow. Great article, and very well written. Your story hit home for me in several ways. My dad has been a practicing orthopaedic surgeon specializing in foot & ankle for 30 years. Also, I started getting symptoms of PF myself in college, but was apparently too lazy and stubborn to listen to my dads rant about stretching my calves very day to loosen them. Now looking back, I regert ignoring a lot of the advice that my parents gave me, but especially the calf stretching protocol. My heel pain worsened after college and for some time I still ignored my dad, until I realized I didn't have money to pay for stupid costly and short-lived remedies, such as cortisone shots or night splints, etc. Let's just say I learned my lesson that year. Not just a lesson about taking advice from my parents, but a wake up call about quality of life. I realized that in order to grow older and maintain my happiness and quality of life, I needed to make some lifestyle changes. One change was to practice more yoga/meditation, the other change was to prevent and treat my Plantat Facsiitis by stretching every single day. Yes, this does take time out of your day. And, yes, you won't see immediate results. and yes you might be the 1-2% of people that it doesn't work for. And lastly, yes I am a sales rep for One Stretch, which is the best (in my opinion :)) calf stretching device out there. Of course I would love people to check out the One Stretch and buy it, but really all I care about is being a patient advocate for others. From my own experience with PF, I never wish it upon anyone. 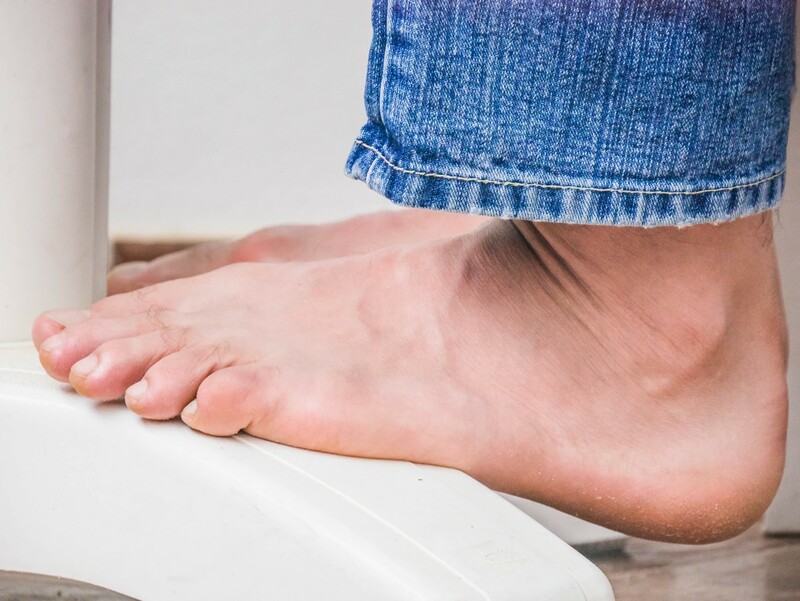 I see the same cycle over and over (as described in this article) where people with foot pain spend so much money and time on treatments that only relieve pain temporarily. All I'm saying is if you want to stop spending tons of money on quick-fix treatments for your foot pain, if you want to prevent surgery, if you want your quality of life back, and if you want to be pain free then try stretching your calves. Lastly, the biggest takeaway I got from this was a whole new respect for my body. It feels rejuvenating, and just plain awesome to know that I can take care of my body without the help from doctors, PT's, fitness trainers, etc. I take care of ME!! My advice is to obviously buy the product I sell on the side of my day job, but you can do calf stretching on your stairs, using your hand on wall method, etc. Why the One Stretch? There are too many advantages to list. Google One Stretch and you can find out more. Thanks for posting. Truly an Inspring story since I, as well as many other, can relate. @ Jenny -- thanks for the suggestion! I'll have to check it out! @WeeCat -- Good luck -- I hope they help! 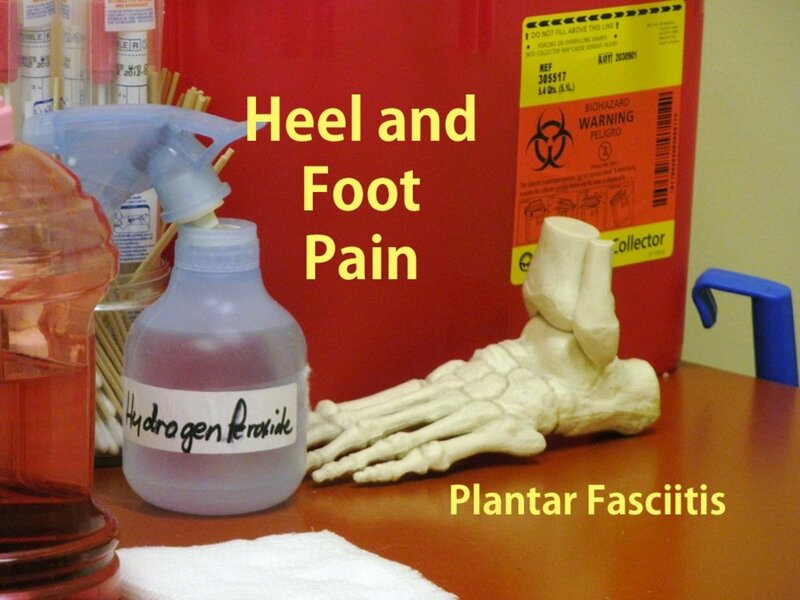 I've been bothered by plantar fasciitis a few times, each occasion lasting for many months. Thank you for the suggestions. Surgery? Are you nuts? One shot of Kenalog into the bursa and orthotics. My patients "walk" out the door without a limp and I never see them again. Surgery for this and someone should be jailed. Therapy is like peeing in the ocean and expecting a tidal wave. STREEEEEEEEETCHING is the KEY you are sooo right I cannot stress this enough. Gentle stretched. 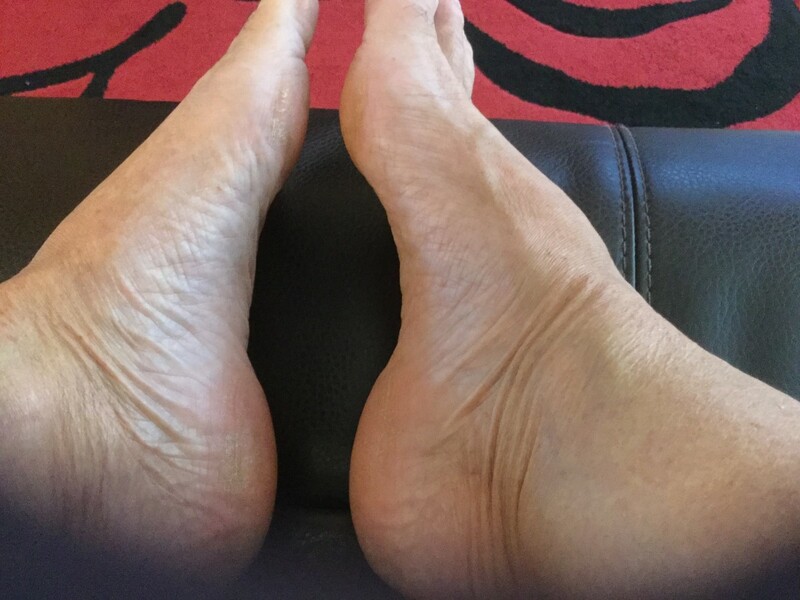 Something that has helped me is just 5 mins a day on the exercise bike (the version which allows you to sit and peddle only) this combined with the stretches now allow me to walk again without discomfort. I stared doing the toe/foot stretch yesterday. It has helped. Can't wait to see how it helps long term. My partner has this, and has been doing the first stretch for ages. From what we were told it can take up to two years to full recover. Thanks for the info - I suggest some more of the exercises to her. Good article! I use the ball and wooden spindle for mine. These help greatly. One word of caution I will lend, is the tuck and sit back on one's heels and overly repetitive standing on the toes can produce what my doctor calls burning heel syndrome. For me, this was several times more painful than the planter fasciitis. So I would advise anyone practicing these techniques to do only a few at a time. Awesome! I'm so glad this helped! They're amazing. Good luck with them! I am excited to try these things, I am a long time sufferer of plantar fasciitis. I have ordered the Yoga Toes. Interesting! I did not know that about sciatica. I love Yoga Toes. They have helped several of my friends with Plantar Fasciitis. I'm glad to know that it's ok to wear them overnight. They relieve symptoms of sciatica - somehow balancing the sensations in both legs. Thanks for your post. Just the info I was looking for. Been suffering heal pain for many years, I'll have to try your suggestions and see how it goes. That's a good idea -- I looked for pictures, but somehow it never occurred to me to just photograph myself. I"ll keep you posted if/when I do it!